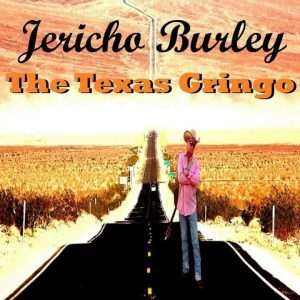 Texas Country Music Recording Artist Jericho Burley and The Texas Gringo Band will be at Firehouse Saloon Oct. 4th in Houston, TX. for the first time, Jericho will be performing his new Hit Song “The Devil’s Cut” which has charted at #65 on the Texas Country Music Charts. Jericho also known as “The Texas Gringo” has music in his DNA following in the footsteps of his legendary cousin the “King” of Country music George Strait and Legendary Texas Music Artist “2 Country Ed Burleson”. This is not only a must see performance but a chance of a lifetime to see the next up an coming big name in country music. Tickets are on sale now!